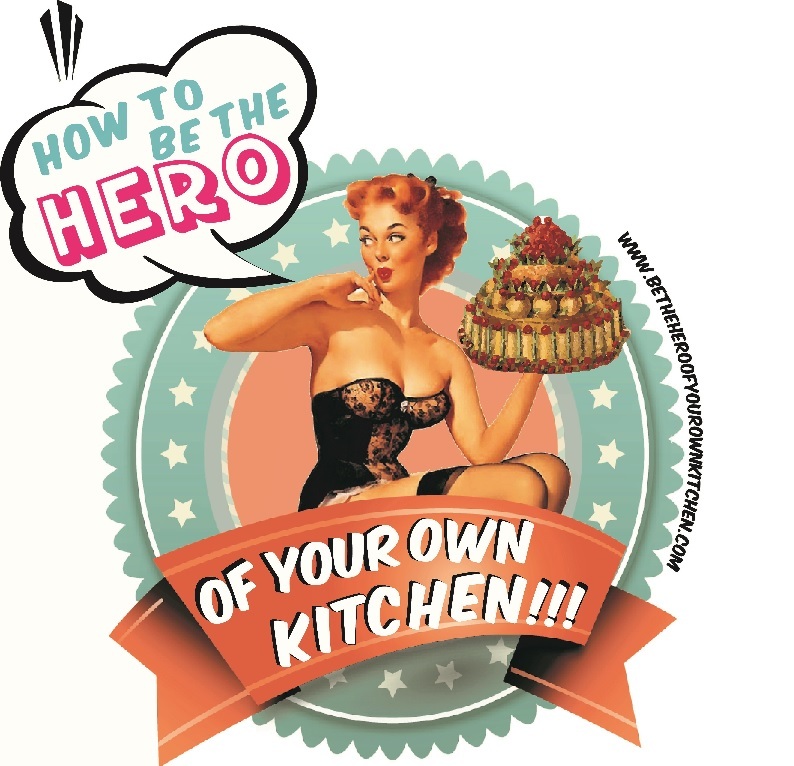 The Kaiser of all rolls and the Austrian bakers’ victory | How to be the hero of your own kitchen! Just like the rest of central Europe, in Austria there’s a long tradition of home baking that has been influenced by Bohemian, Swiss, Italian, Czech and of course German bread and pastries. But a shared passion for dainty rolled buns dates way back to the lavish 18th century empires. The fine Austrian baking and patisserie productions have been a source of pride for rofessional bakers but things weren’t always easy for them. Once upon a time in the 19th century, the baker’s guild of Austria faced severe obstacles when the prices of bread were fixed by the state, after much negotiation and soft power politics, the guild manged to convince the Kaiser Franz Joseph I to abolish fix prices and let the free market self-regulate, after granting the petition, the gild named the popular semmeln or bread rolls after him and the Kaiser rolls rose to fame. Franz Joseph Emperor of Austria and was also responsible for taking the Habsburg Monarchy to a whole new level of power and after the Crimean and Austro Prussian War managed to strike a hell of a deal and created the Austro-Hungarian Empire. The “humble” Kaiser also became King of Hungary, Croatia and Bohemia. On a curious note, Franz Joseph was the eldest brother of Maximillian I of Mexico (left), who’s brief and turbulent empire ended with his execution and his wife’s tormented exile. Kaiser rolls are also called Vienna rolls, although they’re traditionally plain, popular toppings include, sesame, pumpkin, poppy and even sunflower seeds. Their distinctive look shows a star which can be obtained by stamping the bread or using the traditional method of a double knot, which is the one I followed. Dissolve the sugar and yeast in the warm milk, let it sit for 15 minutes. Use a big bowl to combine the rest of the dry ingredients, add the starter, followed by the egg and butter. Incorporate and work the dough for 15 minutes. You should have a soft and spongy dough. Grease a large bowl with butter and rub some on the dough forming a tight ball. Cover and let prove for 1 hour in a warm place. Knock the dough down and work for a couple of minutes. Divide in 8 exact portions. Form a tight ball and let prove for 30 minutes on a greased baking sheet. Roll out the balls into 35-40cm long canes. When you’ve finished shaping all, brush generously with the milk and top with the seeds of your choice, I used black sesame. They make a great breakfast treat, simply smeared with butter and jam, they also make a nice alternative for a burger bap. I do recommend watching the Hairy Bikers Bakeation, also check their OpenLearn web’s team.